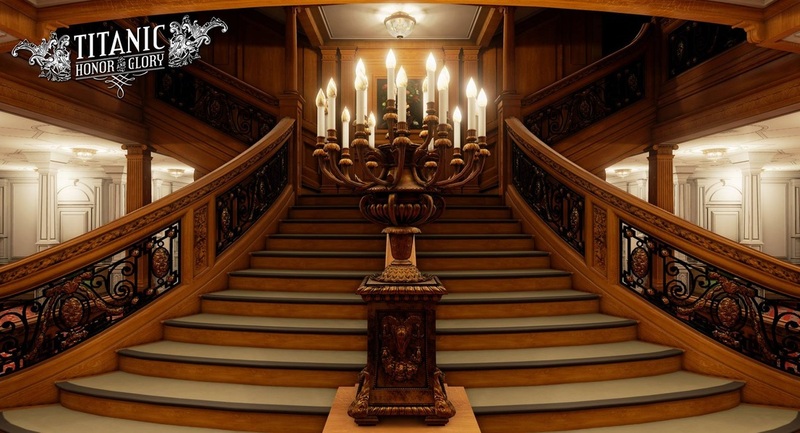 Titanic: Honor and Glory aims to extensively re-create the interior and exterior of Titanic, from the grandest public rooms to the humblest crew areas, from the tips of the masts to the bottom of the keel. 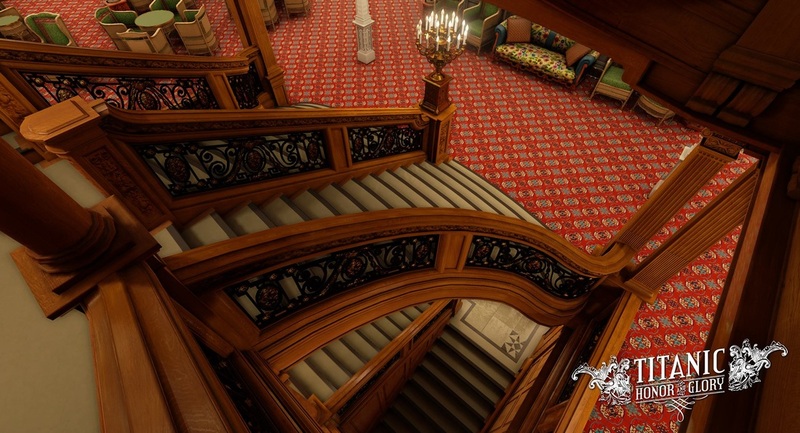 The entire exterior and most of the interior will be modeled and fully-explorable in stunning 3D detail. 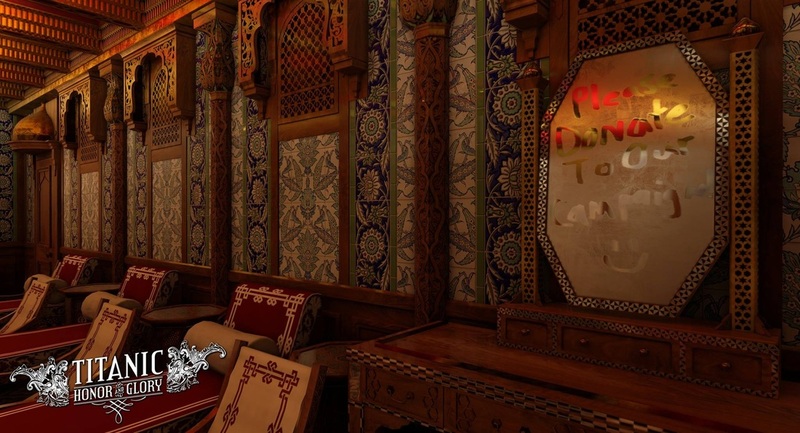 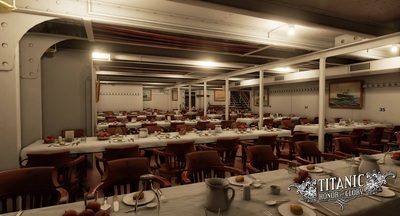 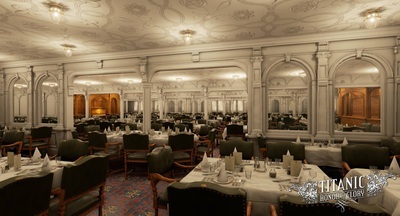 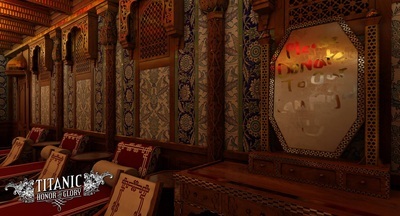 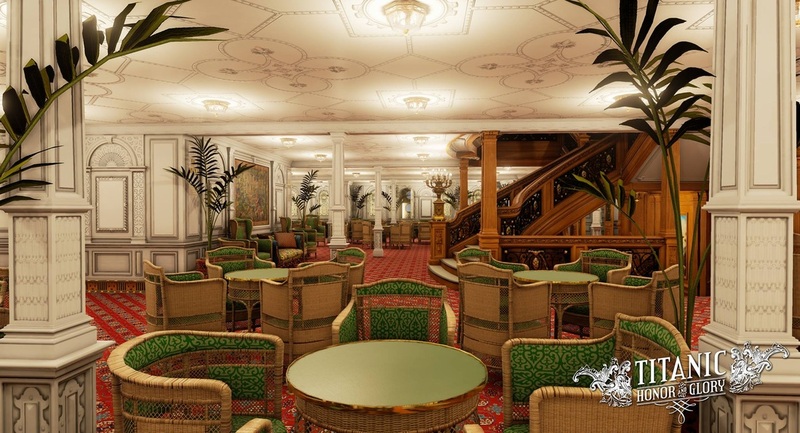 You'll get to explore, in great detail, all the most famous rooms of the ship, such as the Grand Staircase, D Deck Reception Room and Dining Saloon, Lounge, and Smoke Room, as well as many lesser-known areas, hidden crew spaces, and the deepest, darkest parts of the ship.